Siphon is a proprietary traffic filtering system. With unlimited customizable rules that construct a filter for any traffic situation. Siphon installs and configures instantly. 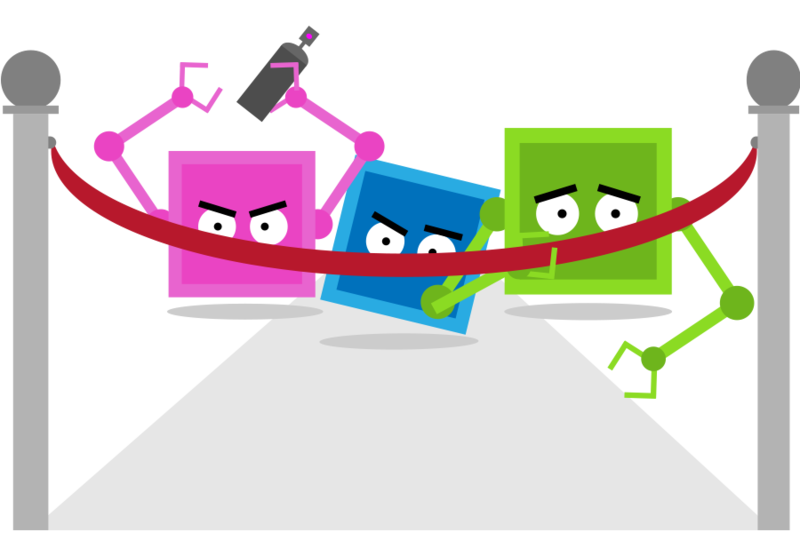 Use our RiskDecision Algorithm™ to judge traffic based on user set rules like geo location, device type, and connection type. Why do I need Siphon? To prevent IP fraud, increase ROI and lead quality, and target the most valuable traffic to put you in control of who sees your content. Siphon’s features have our clients covered from the most basic to more complex configurations. Siphon makes sure you never need another traffic filter again. 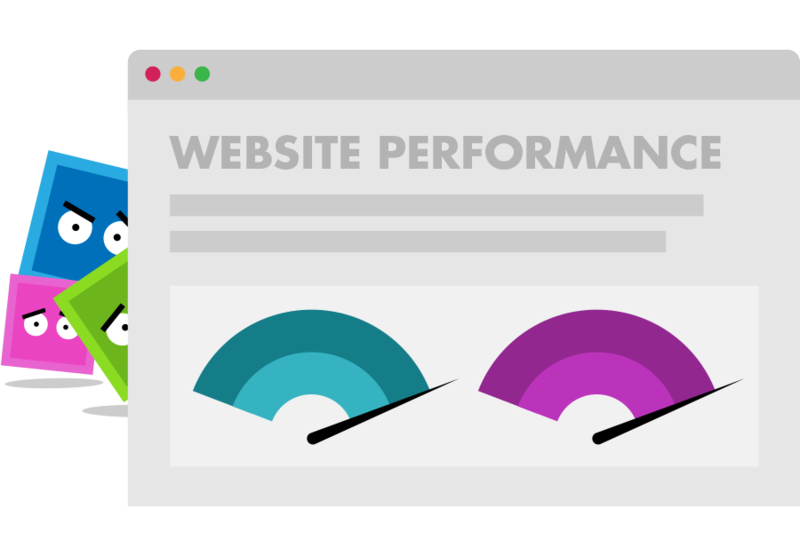 Test your absolute efficiency with free A/B testing on landing pages combined with our RiskDecision Algorithm. Maximizing your sales has never been easier. Siphon ensures your branding guidelines by allowing the use of your own custom domains. Adding them to your campaign is simple and effective. Each time a user hits our system, it grows stronger, smarter, and faster. Siphon increases it’s value everyday without increased premiums. Most filters only offer a yes or no decision. 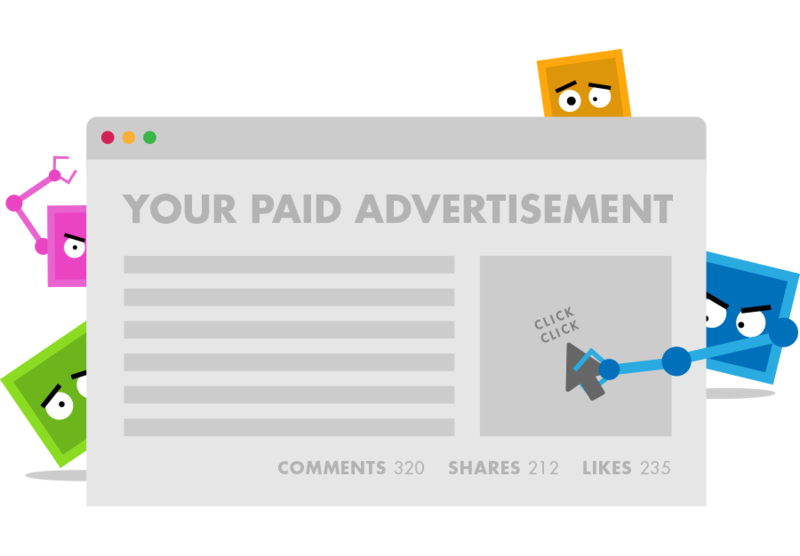 Siphon’s RiskDecision Algorithm assigns each visitor a unique risk score, which is sensitive to your website’s specific audience. Siphon offer multiple code snippets to easily install our system directly on your websites. If its a CMS or a standalone installation, we have you covered. 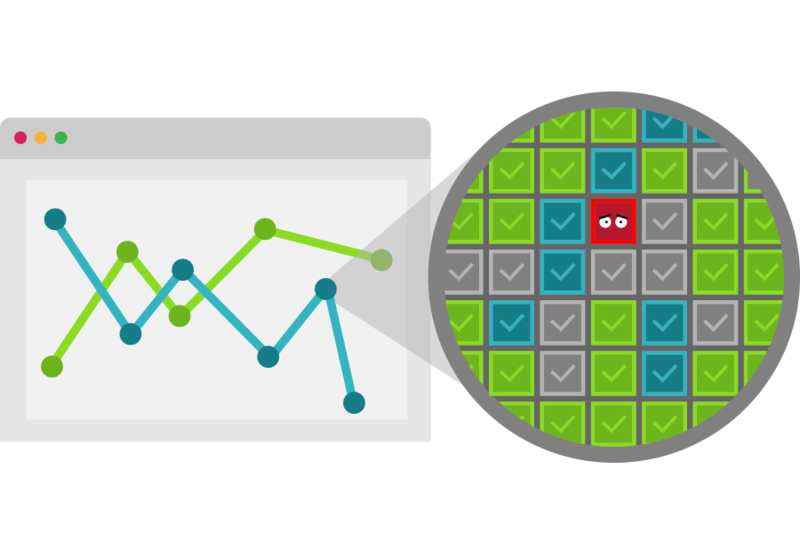 Built in analytics and reports means less time spent ciphering how a campaign is performing. Simply log into one panel and save time with Siphon. Our support team knows our platform from beginning to end and are constantly available to ask any and all questions you may have. Our RiskDecision Algorithm is constantly adapting to ensure a smart decision is made before directing your traffic to your site. Designed with ease in mind, our back end user interface is beautiful and easy to use with built in tours for every single feature and page in the system. Our powerful algorithm is capable of unlimited custom rule sets that are configurable by our clients with an simple 4 step process. Speed, Speed, Speed! A campaign will simply not function without a fast server. We have servers all over the planet to ensure your target is reached as fast as possible. 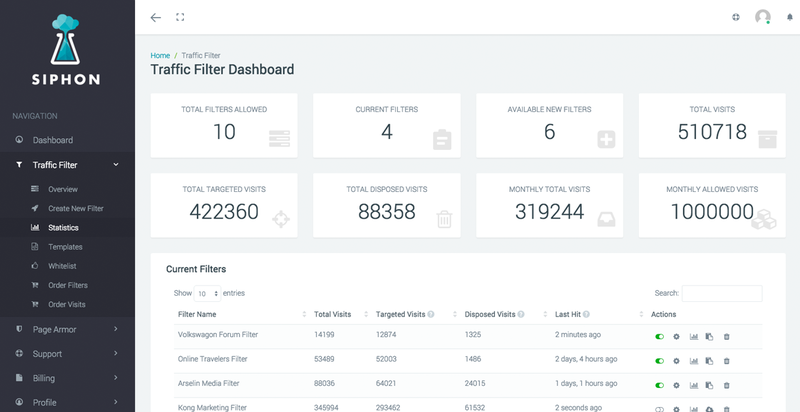 After your first filter is configured, it will continue to adapt and learn to better optimize the traffic pushed through it without any effort from the client. 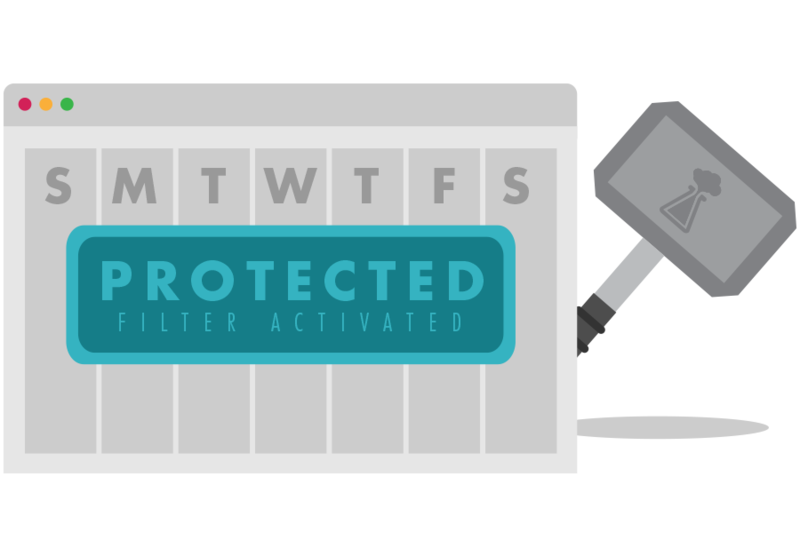 Each filter comes with unlimited rules for precise customization of your campaign, allowing for maximum efficiency. Never miss a lead again!